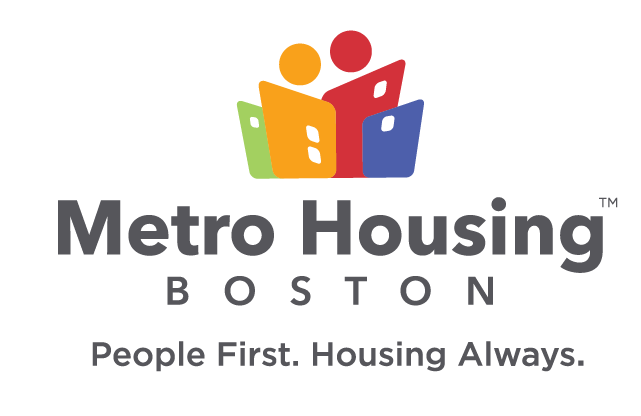 The Property Owner Appreciation Night is Metro Housing|Boston's way to say thanks to property owners and managers for their continued commitment to providing quality affordable housing in Greater Boston. 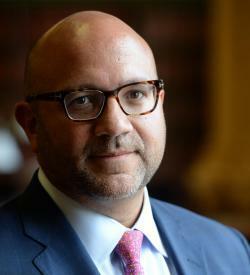 In July 2017, he was appointed the Chairman of the House Ways and Means Committee. Prior to this role, he served as the House Chairman of the Joint Committee on Health Care Finance for over two years and House Chairman of the Joint Committee on Public Health for six years. Representative Sánchez’s overall legislative agenda emphasizes initiatives that address access and retention in education, public infrastructure development, workforce development, public health, and affordable housing. 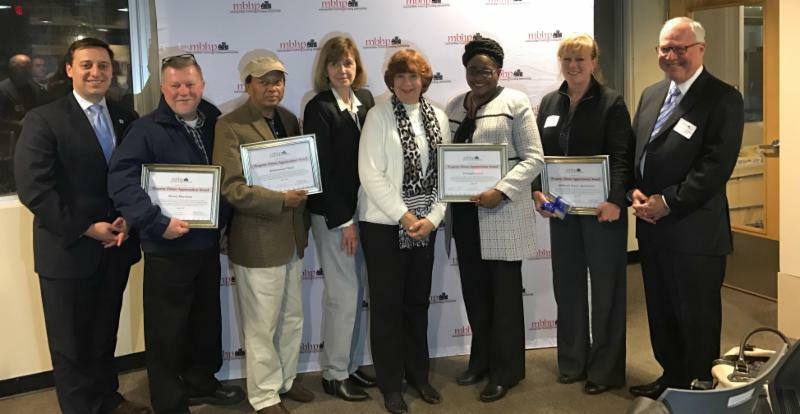 PARKING: Parking for the event will be at Wentworth Institute of Technology’s Parker Street Lot (173 Halleck Street), accessible via Prentiss to Halleck. Please use only those spaces with yellow parking lines. 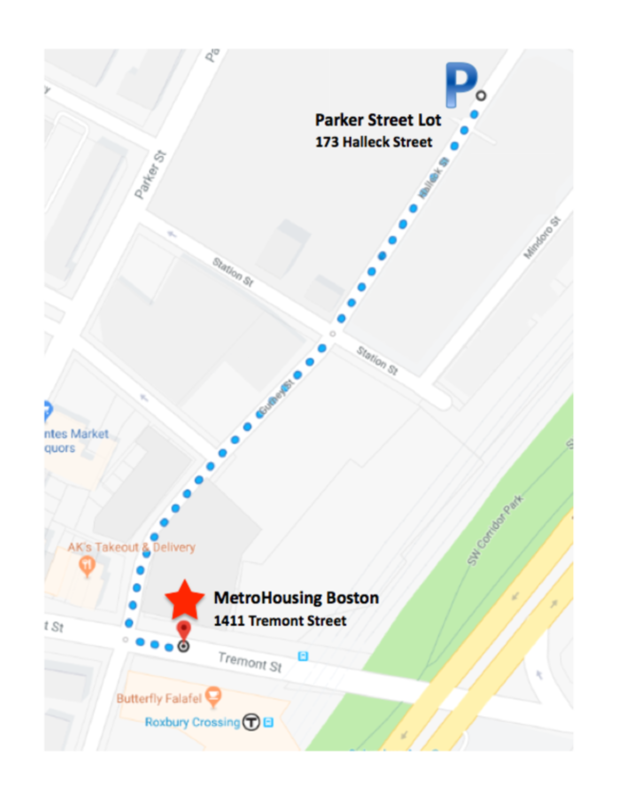 You will note Metro Housing|Boston’s location at the bottom left of the map below (click to enlarge), with the access to Parker Street Lot as denoted by a P on Halleck Street.